1Time’s Top 15 Time Wasters – External & Self Causing! 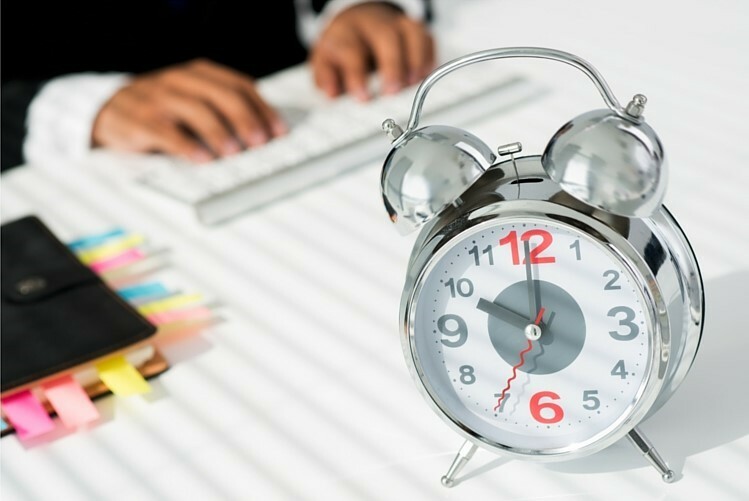 In our last blog article Tips on Saving Some Time When Busy we briefly referred to ‘time robbers’. Time robbers or things that squander our time, can be caused by external force or more simply (and easier to fix) by the way we approach our work and the tasks at hand. We have put together a list of the worst time robbers out there and what you need to look for as you go about your busy day! Being reactive rather than proactive. Ignoring time allocation and struggling to do too much. Being disorganised and not having a routine/system in place. Duplicating efforts with other colleagues. Unsure of your own responsibility. Lack of delegation and trying to do everything yourself. Providing unnecessary detail or exceeding the original scope of works. The key to managing these time robbers are to become aware of them. Everybody is different and will have different time wasters that will affect the way they do business. Why not list off your top 10 time wasters? Keep the list on your desk at all times – when the time wasters are known…. they will be easier to conquer.